More than a cosmetic issue, losing weight can be a life issue for many people. Obesity is a problem that can cause illness and even death in some cases. Getting it under control is not as easy as it might sound. Weight loss surgery is often the best course of action for those with obesity issues. A weight loss surgery provides the individual with intervention through surgery to shrink the size of the stomach allowing less food to be taken in. There is more than one type of surgery. A gastric banding surgery is the process of using a gastric band to essentially tie off part of the stomach allowing for a smaller space for the food to go. It adjusts as needed and can be removed when the ultimate weight has been reached. The surgery is not especially long and most patients go through it very well. This procedure is outdated and is replaced by gastric sleeve surgery. Individuals that might be candidates for this surgery are those people that have experienced a weight gain that has not gone so far that they can’t recover with just a little help. Those that learn to change their diet and get exercise are more likely to see success with this type of surgery. Since the band is not permanent the person can regain the weight once it has been removed and they may experience less dramatic weight loss when in use. The sleeve gastrectomy surgery divides the stomach into two parts and removes the bigger portion. This means fewer calorie intake due to the smaller stomach. The patients also lose a large portion of their hunger hormones and they are not hungry as much. This results in an over of 70% of excess weight loss within the first year and improvement of comorbidities, such as diabetes type II. Gastric sleeve surgery is a permanent procedure that changes the body’s metabolic thermostat and set it up for a whole new way of life. The individuals who are obese (BMI > 30) and need a solution to remedy their condition would benefit from this type of bariatric surgery. This is a tool for individuals to renew their lives, but they need to change their approach to food with nutrition assistance as well as lifestyle changes. The gastric bypass surgery divides the stomach into two parts and creates a shortcut between the upper stomach an lower intestine. This means that fewer calories will be absorbed upon digestion. It also means that less food can fit into the stomach reducing the amount of food taken into the body. This typically results in dramatic weight loss for those that participate. Who is a Candidate for Gastric Bypass? Gastric bypass (RNY) surgery is a permanent surgery that sets the body up for an entirely different way of living. The individuals that have severe obesity and that need major intervention to make changes would benefit the most from this type of surgery. As it requires a life change in approach to food, the individual may need to see a nutritionist for assistance in getting on track. Regardless of the type of surgery that the patient chooses, there is some recovery to be expected. It is important to watch for any infections and excess discomfort. You will find that there is a period of adjustment in what you can eat. You will learn what your limits are and what types of food you can eat safely. You will want to limit the foods you eat to those that can be beneficial since you will only be able to take in small amounts of food. Proper nutrition is essential to making the changes to how you eat and how you approach food. You may find that working with a nutritionist is the very best way to create a plan for success with your weight loss surgery. If you feel as though you might be interested in a weight loss surgery, you will want to contact a professional for additional information. There are several in the Calgary area to choose from. You will want to consult with your insurance company if you have coverage to be sure you are contacting covered professionals. You want to be sure that you discuss which of the possibilities you are a candidate for so that you are choosing wisely. Calgary, called the city of the future, is a city located 80 km east of the Rocky Mountains and the south part of the province of Alberta, Canada. The city has a population of over 1.2 million people. Calgary’s economy and development is closely tied to the oil industry. The oil boom has contributed to skyscrapers, transportation infrastructure, and well-established freeway system. 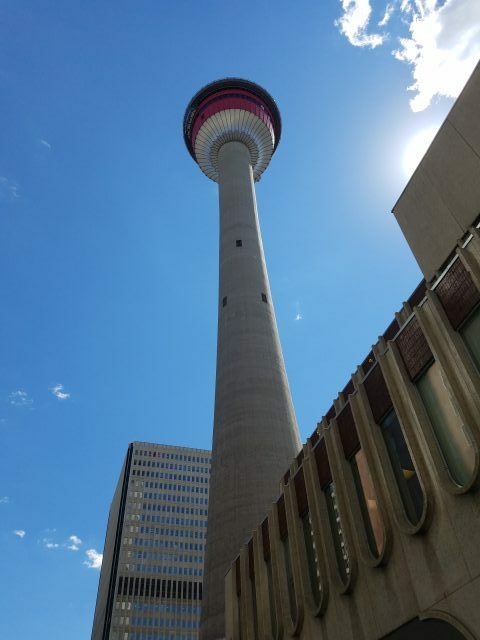 Still referred to as “Cow Town,” Calgary is the world’s cleanest city with a top quality of living. The weather in Calgary averages daily temperatures range from 62 °F in July to 20 °F in December. Severe thunderstorms (MicroBurst) are frequent in the summer. The Chinook (SHəˈno͝ok), an Indigenous word, is a warm dry wind that blows down usually at the end of winter from the east side of the Rocky Mountains. Elbow River which ends in Bow River. 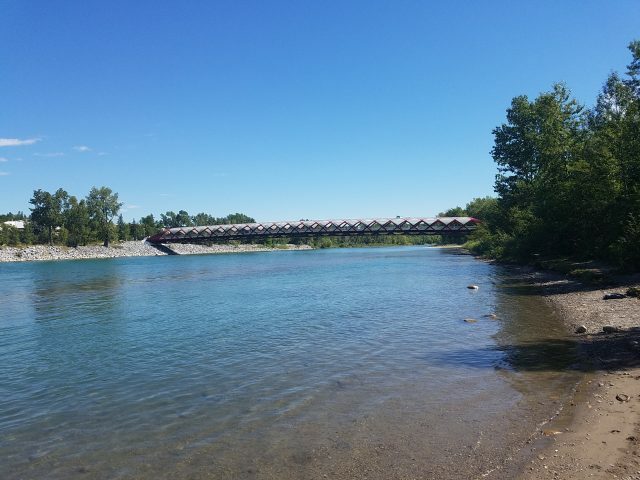 The Bow River divides the city into north and south. Calgary is a youthful city (average age of 36) with a lot of parties, sports, romance, and activities. According to the 2017 WealthScapes report, Calgary, Alberta is Canada’s 4th “millionaire city” with one of the highest average household net worth ($1,039,607). The city of Calgary was recognized as the 5th best livable city in the world in 2017. The mayor of Calgary is Naheed Nenshi, a 39 years old Muslim, is the first Muslim to become a mayor in Canada. Calgary is home to Hart Wrestling Family, Calgary Hockey Flames, and Calgary Football Stampeders. The Calgary Stampede is the largest Land Show Outdoors on Earth is held for 10 days each summer. 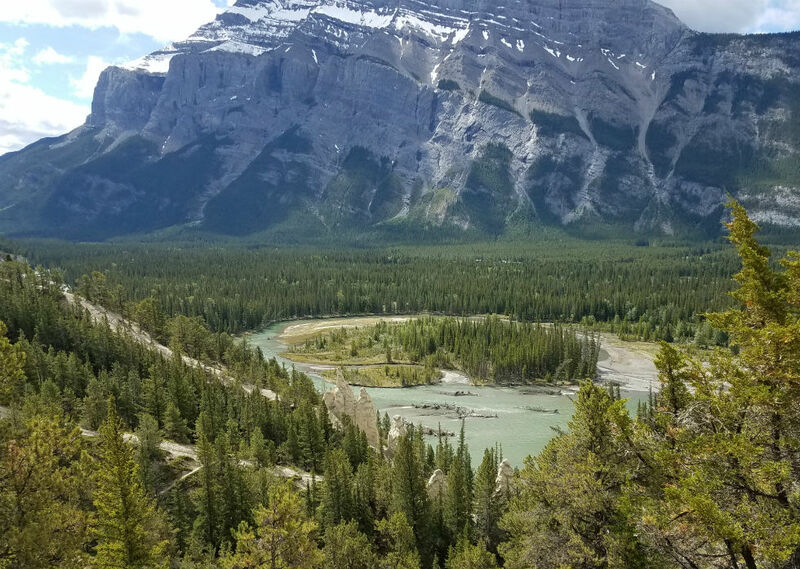 Banff National Park, in the province of Alberta and west of Calgary (just 1.5 hours drive), is Canada’s oldest national park situated in the Rocky Mountains. The park consists of wildlife, natural attractions, and outdoor living. 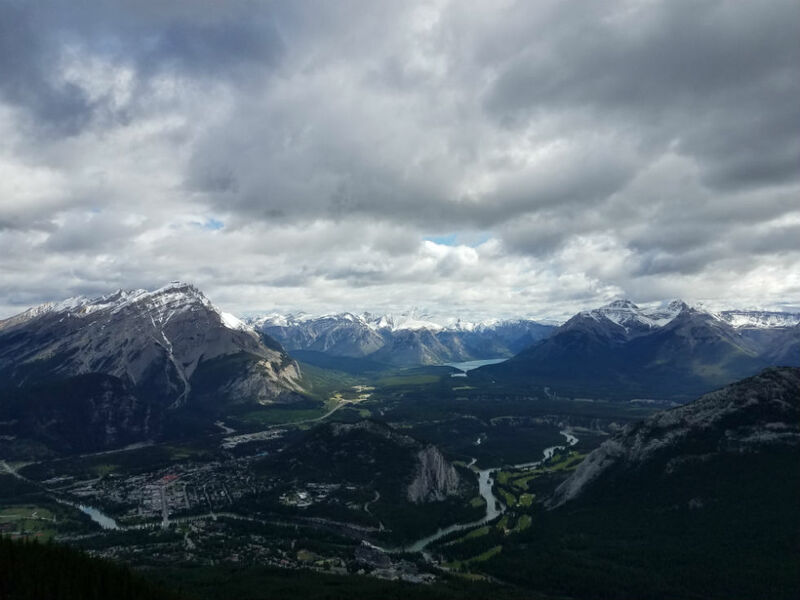 The outdoor activities, such as kayaking, cycling, hiking, running, and camping help the residents of Banff as well as Calgary stay in shape and live a healthy, long life. Banff National Park embraces the village of Lake Louise, Town of Banff and three ski resorts. Main attractions: World-Famous Fairmont Banff Springs Hotel, Hot Springs, Whyte Museum, Bow Falls, Sulfur Mountain & Banff Gondola, Cave & Basin National Historic Site, Moraine Lake, Emerald Lake, Icefields Parkways, Sunshine Village Ski Resort, Surprise Corner, Vermillion Lakes, Lake Minnewanka (glacier-fed lake), Two Jack Lake (downstream of Lake Minnewanka), Johnston Canyon, Morantz Corner, Crowfoot Glacier, Peyto Lake, Bow Lake and Num Ti Jah Lodge, Hoodoos … Banff is home to more than 260 types of birds and 54 species of mammal: elk, Cougar, Mountain Goat, Bison, Caribou, Bear, Bighorn Sheep. Banff National Park has numerous glaciers, dense ice from the long-term accumulation of excess snow that is moving. Because the ice is compressed over the years and the oxygen is released, the color of the glaciers appears blue. Rock flour (glacial flour) is a powder from glaciers grinding and erode the bedrocks. 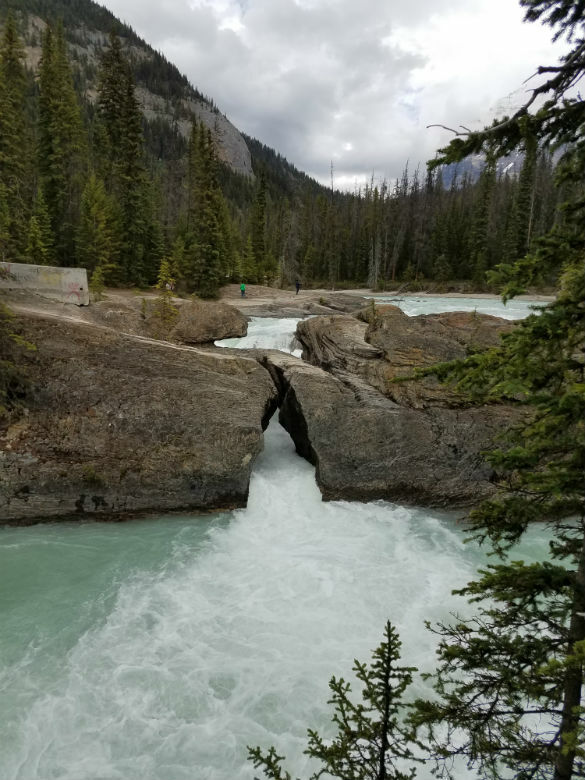 Rock flour causes the lakes and rivers in Banff National Park look like emerald. Continental Divide – The Rocky Mountains have the most outstanding Continental Divides in the hydrological divides in the Americas. The Great Divide Trail (GDT) on the border of British Columbia (BC) and Alberta divides two continents, two watersheds (the Pacific Ocean and the Atlantic Ocean), two provinces, and two national parks. Kicking Horse River flows to Columbia River and the Pacific Ocean. 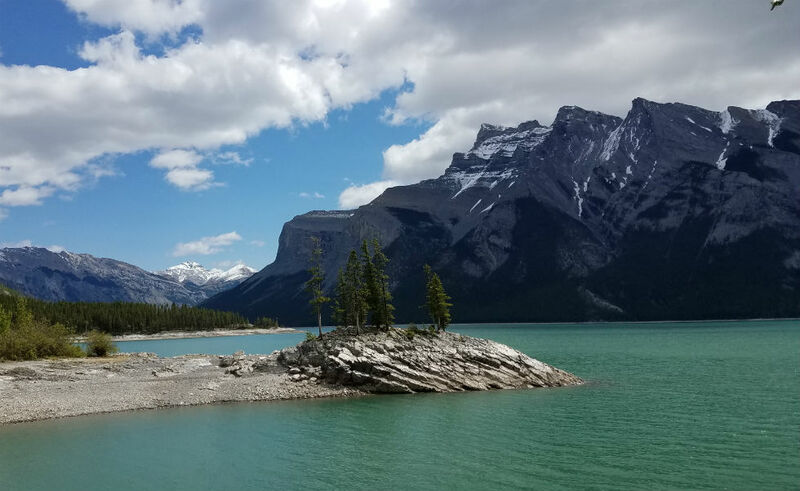 Saskatchewan Glacier and River, as well as Bow River, end up in the Atlantic Ocean. Spiral Tunnels replaced the Big Hill on the Canadian Pacific Railway (CPR) in 1909. Located in the west of the Continental Divide and Kicking Horse Pass, the Big Hill was the most difficult piece of railway track for trains to operate. During the original construction, they were squeezed by time and budget and they made a 4.5-degree hill (recommended 2.5 degrees). 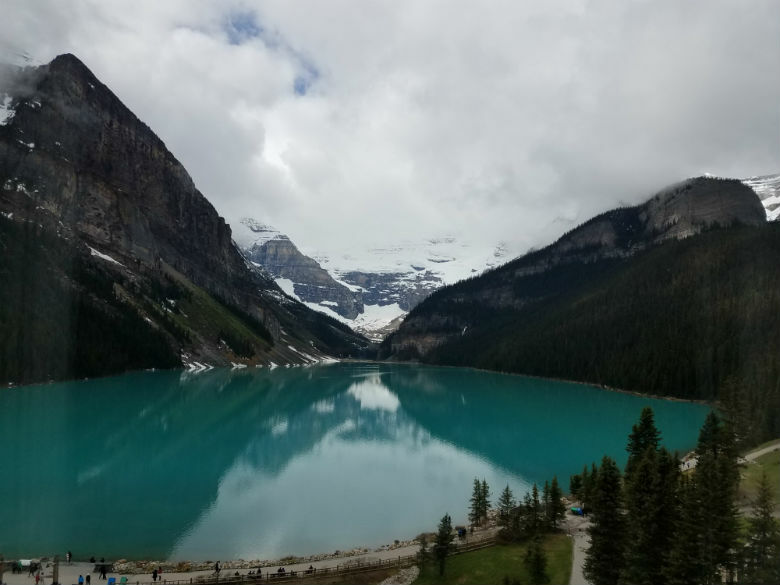 Lake Louise is a glacier-fed turquoise lake located in Banff National Park. There are hiking trails, a canoe dock in summer, a skating rink on the frozen lake and ski resort in winter. Lake Louise is probably one of the most photographed places in Canadian national parks. You can hike around the Lake Towards Queen Victoria Glacier, or hike up to the tea house and Lake Agnes. 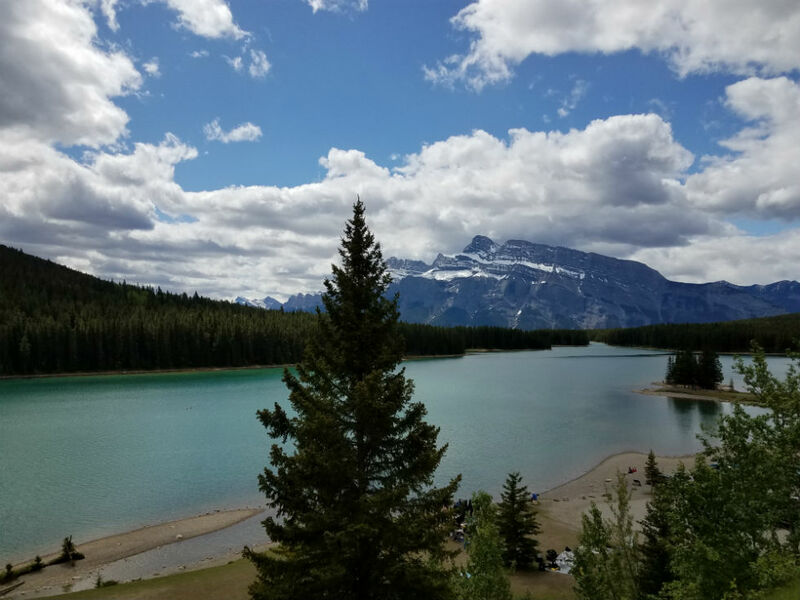 The lake was first named Emerald Lake before it was renamed after Princess Louise (the fourth daughter of Queen Victoria) by her husband. Fairmount legendary luxury chateau resort is beautifully located by Lake Louise. Banff is a resort town located in the Bow River Valley within the Banff National Park. The town is surrounded by Mt. Rundle and Mt. Cascade (Mt. Chief); it is 5 to 6 degrees cooler than Calgary. The town of Banff has chateau-style hotels, restaurants, boutiques and souvenir shops. Fairmont Banff Springs Luxury Hotel is a landmark for the town of Banff. The grand hotel has railroad roots and originally was made from wood in 1988 for the Canadian Pacific Parkway. The hotel was damaged by fire and the Scottish Baronial style castle replaced the wooden structure in 1928. The hotel has a world-class golf course (Fairmont Banff Springs Golf Course), Willow Stream Spa, several restaurants and gift shops. Mexico Bariatric Center (MBC) is a top coordinating company for bariatric surgery procedures in Tijuana, Mexico. MBC has helped hundreds of people with weight problems successfully get affordable and reliable weight loss surgery. Mexico Bariatric Center is at the forefront of obesity awareness, education, and fight. 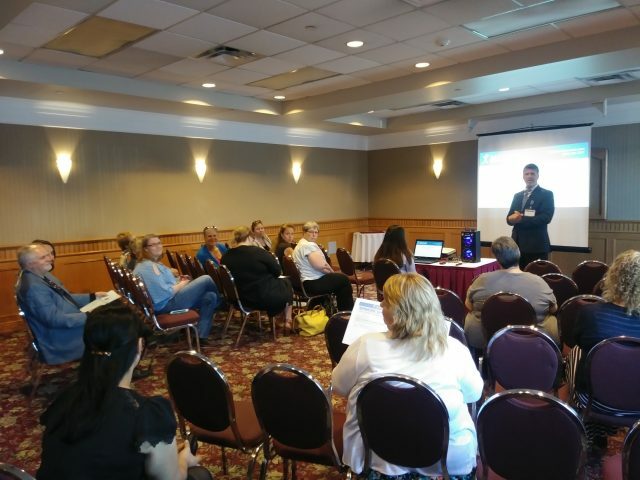 MBC has been traveling to different cities in Canada, like Calgary to educate patients about surgical treatment of obesity. Mexico Bariatric Center offers quality and affordable weight loss surgery procedures in Tijuana, Mexico. Dedicated bariatric surgeons, top-rated facilities, complete aftercare, and all-inclusive surgery packages. MBC surgeons are capable of handling gastric sleeve (any BMI over 30 and single incision), gastric bypass, gastric mini bypass, duodenal switch (also single-anastomosis duodenal switch known as SADS), any type of revision surgery (gastric band to sleeve and sleeve to bypass).